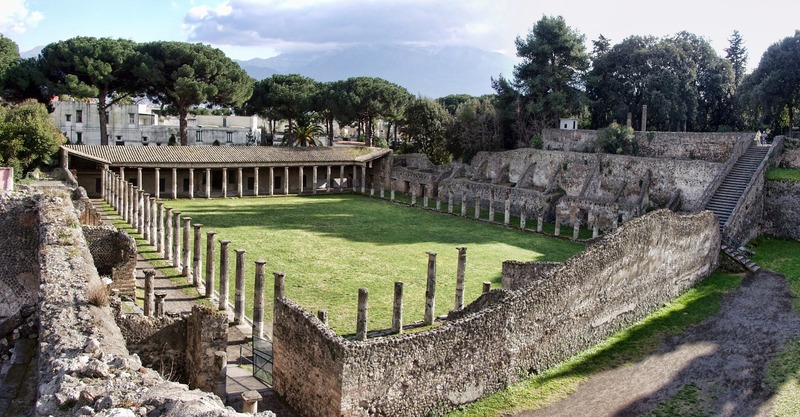 Pompeii is one of the most famous archaeological sites of the Campania region and it is also UNESCO heritage since 1997 for its historical importance. The breathtaking extent (over sixty hectares) of ruins which form this large urban centre, which has in some way survived time and the brutal violence of the volcano, was entirely surrounded by walls which wound for more than three kilometres around the city. At the entrance to the city, at the gates, the remains of hotels, inns and post stations, which welcomed visitors and merchants, are to be found and, further into the urban centre, shops of all kinds (from bakers to laundries, from cobblers to smiths, from greengrocers to pastry shops), in some cases still decorated by their painted signs, private houses, altars, small chapels, spas and baths (both private and public) and grandiose public buildings. The latter are gathered in three main centres: the Civil Forum with the temple of Jupiter, the Basilica, the covered market, the building of Eumachia, the Triangular Forum and the district of the theatres, with the ancient Doric temple and that of lsis, the gymnasium, the large and small theatres and finally the Amphitheatre area. 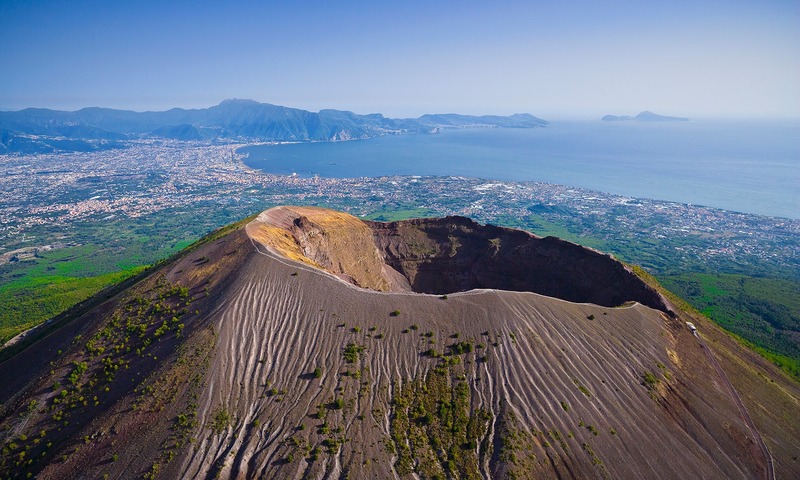 Originating around twelve thousand years ago and formed from the subsequent seismic transformations of a previous volcano, the Vesuvius the only active volcano in continental Europe is one of the best known landmarks of Campania and more particularly of Naples. It remained quiet until 79 A.D., the year of the famous and catastrophic eruption described by Pliny the Younger in two letters dated 106 A.D. and in some moving verses of 88 AD. 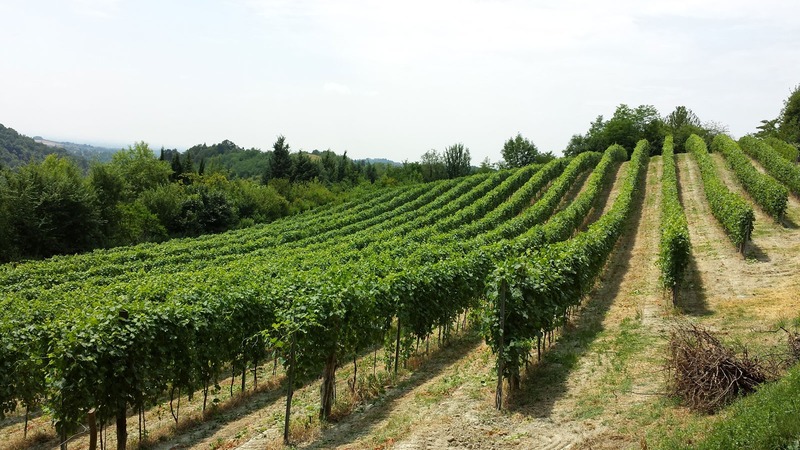 by the poet Martial, and which buried, together with the inhabitants, extremely flourishing towns such as Pompeii and Herculaneum. 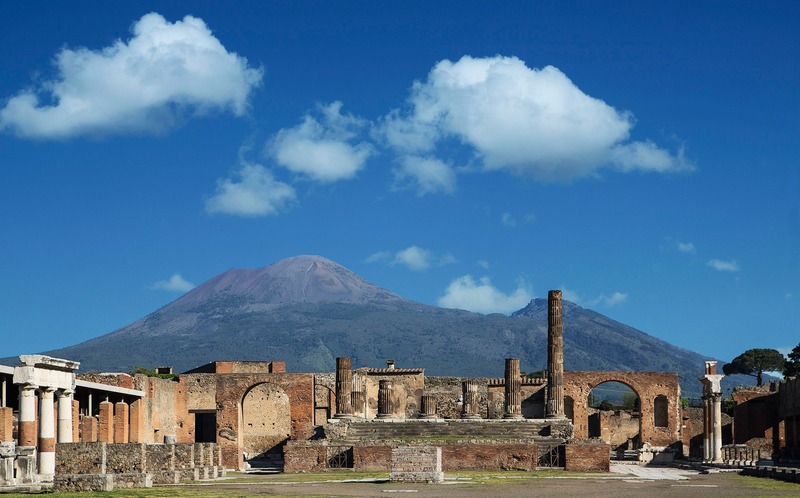 On that very occasion, according to scholars, Vesuvius took on its present shape. 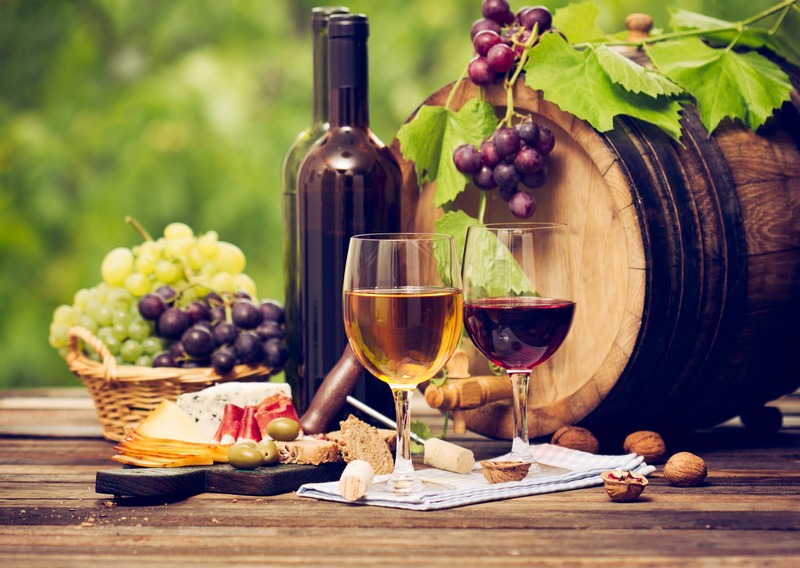 The last stop of our tour will be up at the Winery Cantina del Vesuvio where you can have the wine tasting to become familiar of the wine production, the different type of viticulture used in the Campania region and taste the famous wine called Lacryma Christy (tears of Christ).